With it may be currently raking in all the cash in the America, those of us on this side of the pond have to wait till July to once again go under the sea with Pixar and Finding Dory. 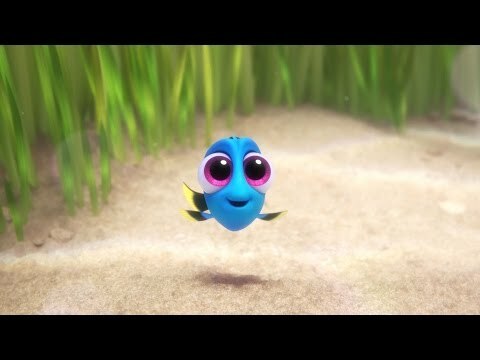 To make that wait even more excruciating, a new clip has come our way, introducing us to Weapon of Mass Cuteness, Baby Dory. Check it out below, and marvel at Pixar’s amazing ability to make us melt inside with each movie. 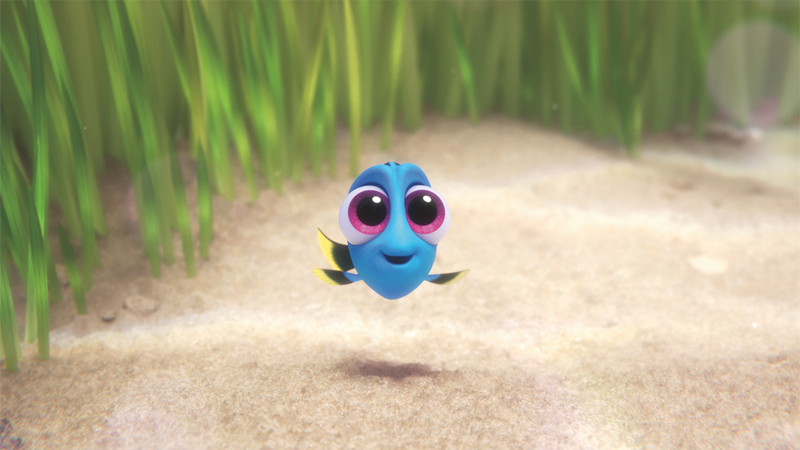 Synopsis: Disney•Pixar’s “Finding Dory” reunites everyone’s favorite forgetful blue tang, Dory, with her friends Nemo and Marlin on a search for answers about her past. What can she remember? Who are her parents? And where did she learn to speak Whale?